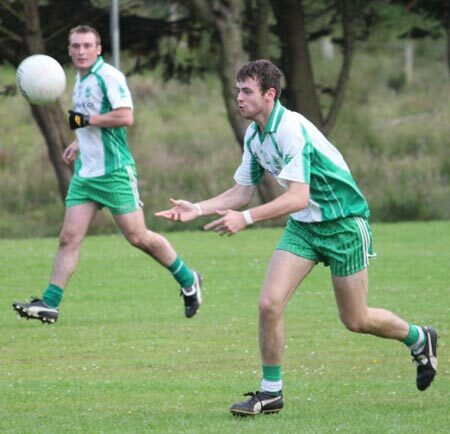 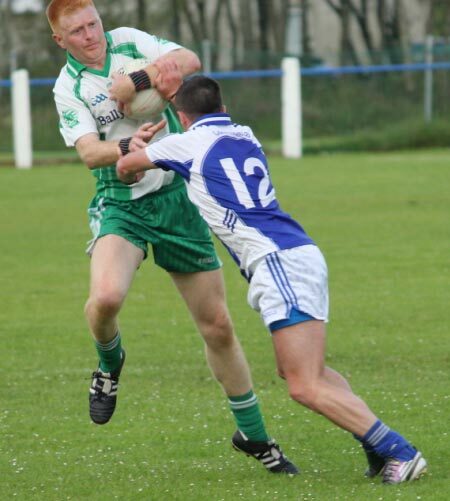 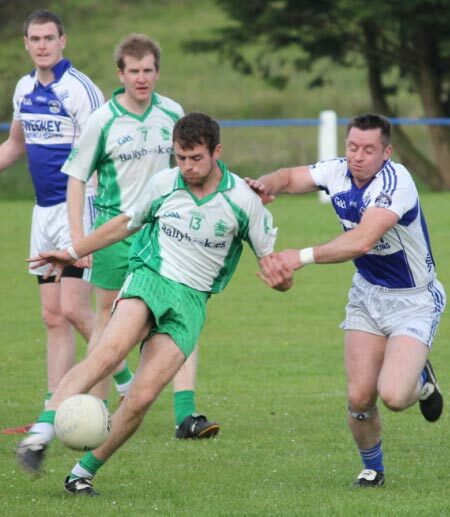 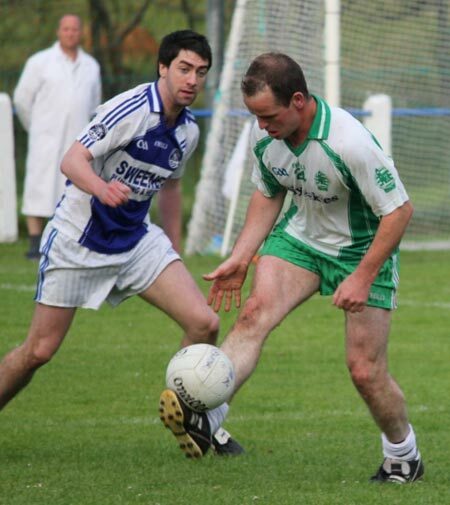 Fanad Gaels earned themselves a second chance of progressing in this year's Intermediate Championship as they beat Aodh Ruadh in Portsalon on Saturday. 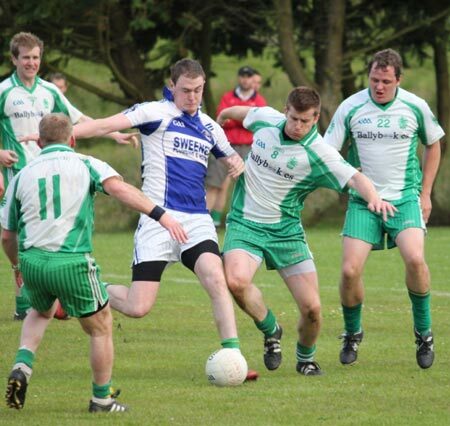 The Gaels beat their visitors by four points with no less than seven players making the score sheet to force a third tie between the two sides. 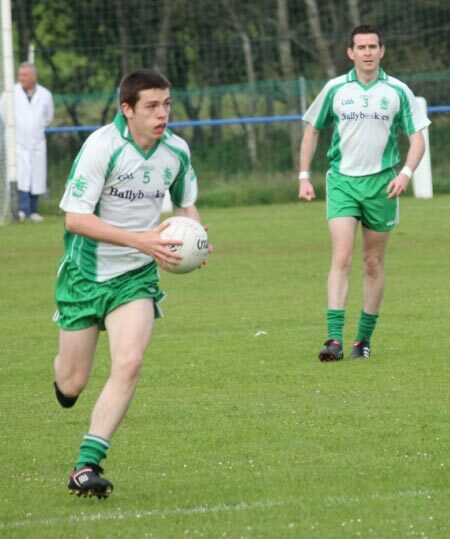 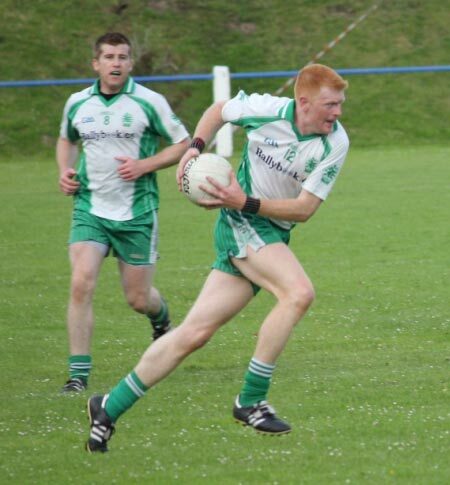 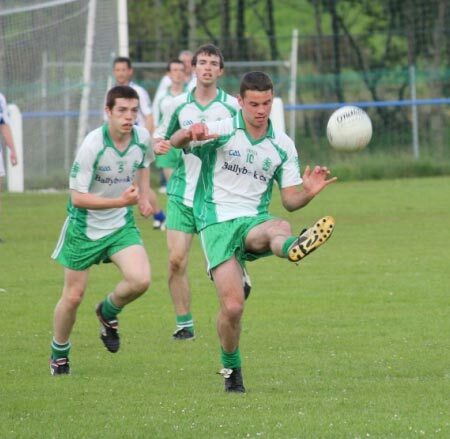 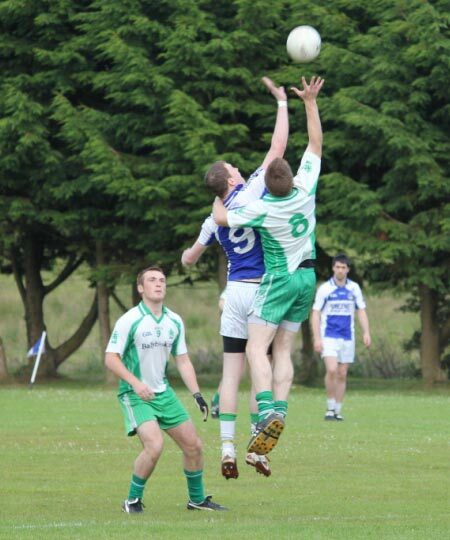 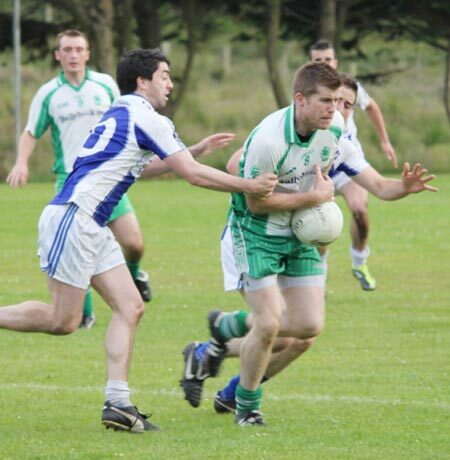 Aodh Ruadh started the game well and rattled off the first three points of the game. 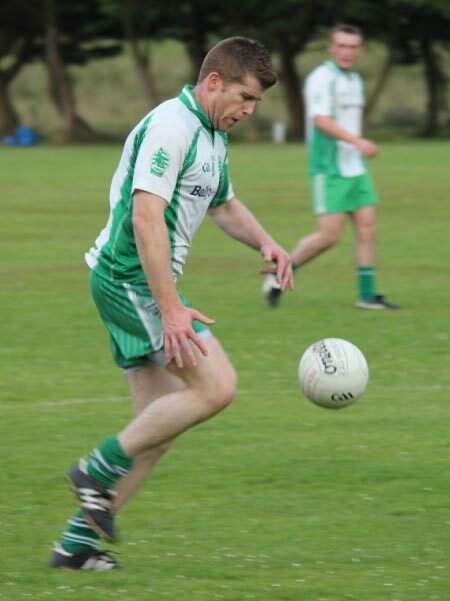 The tempo of the game was changed with Fanad Gaels first goal of the match, a goal which had a strong element of good fortune about it. 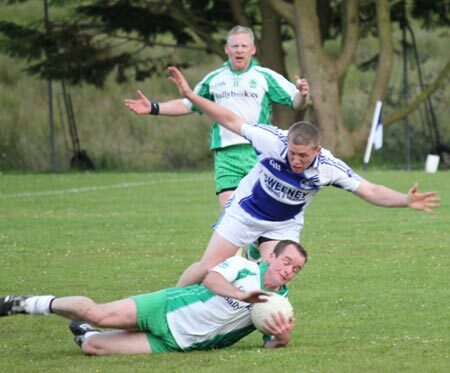 Shamie Friel lobbed a shot in from 30 metres out and it somehow managed to end up in the net to hand the homesters the initiative as the game moved into the second quarter. 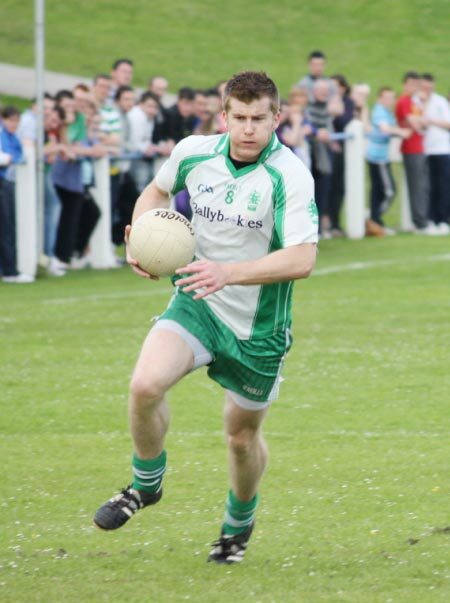 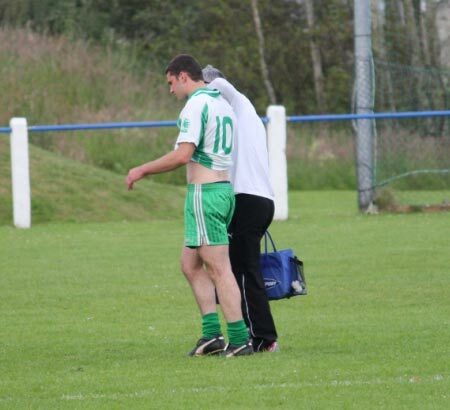 Reeling from a Fanad scoring blitz, Ballyshannon were given a lifeline before the break when Michael 'Sticky' Ward had a shot foot-blocked and was awarded a penalty. 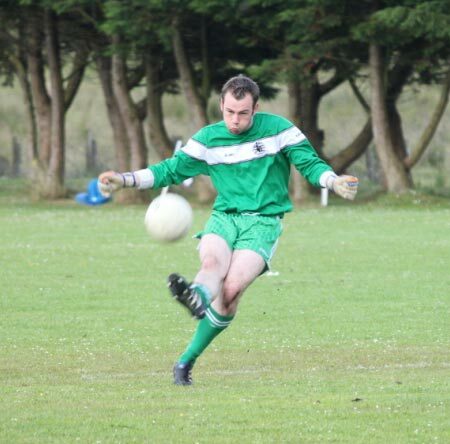 Ward's shot was well saved by the keeper and so by the half-time mark Fanad Gaels were ahead by 2-6 to 0-6, with goals by Seamie Friel and James Coyle. 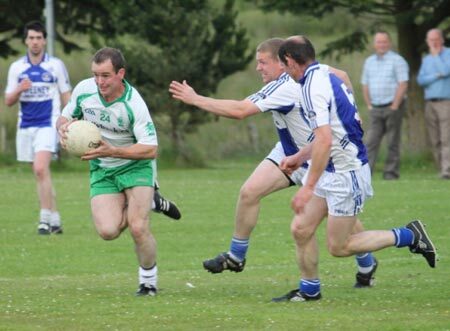 But never underestimate Aodh Ruadh. 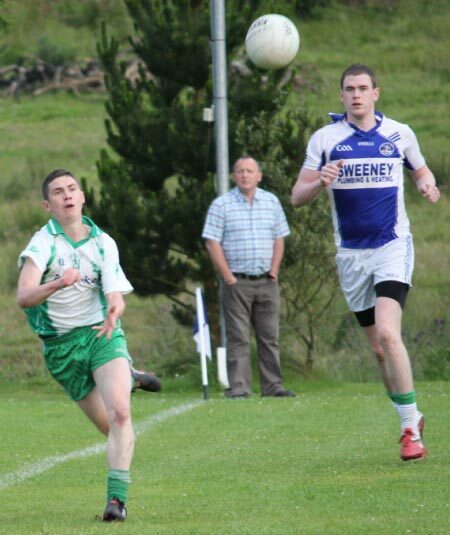 Aodh Ruadh came back out in the second half playing with much more fluency and scored two goals to narrow the margin to only a mere point by the 45th minute, thanks to young Ronan McGurrin and Michael Ward. 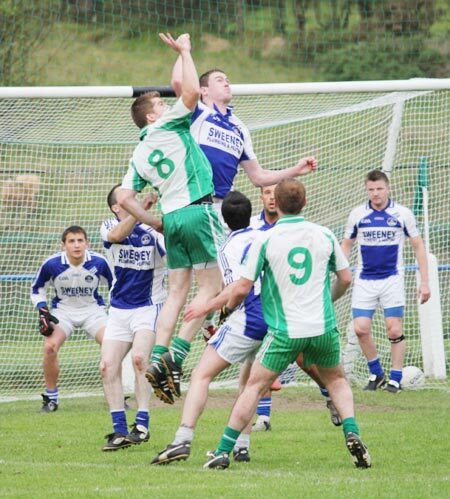 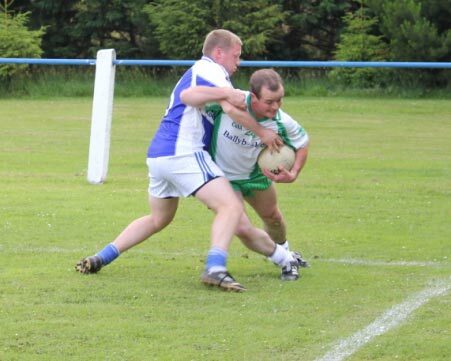 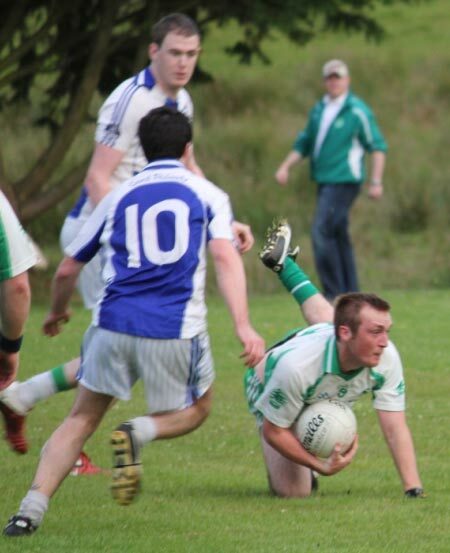 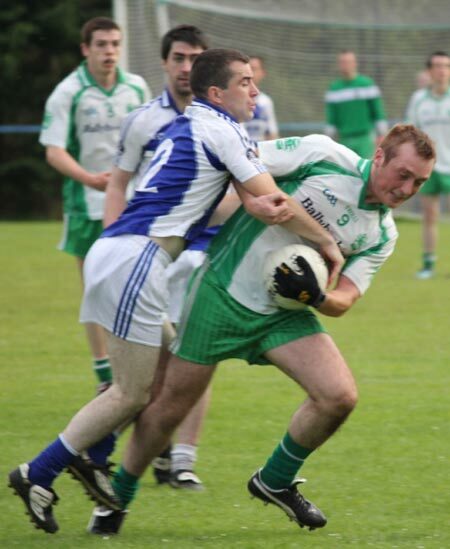 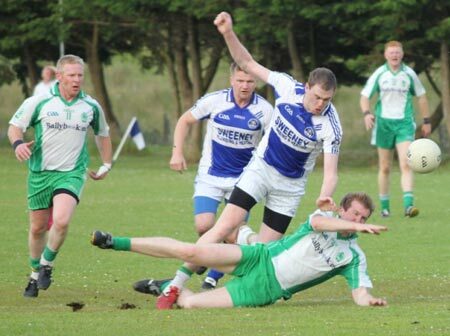 Indeed Aodh Ruadh went into a 2-9 to 2-8 lead, but then Fanad wrested back control of the game. 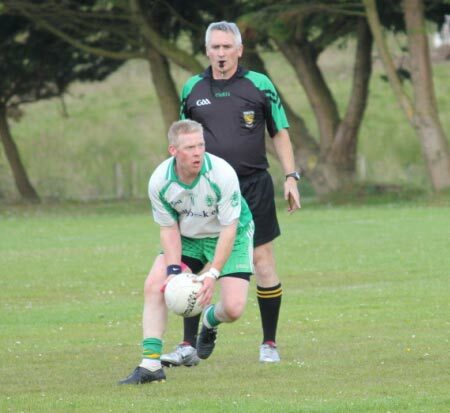 They fired off five unaswered points in the closing stages and even being reduced to 14 players, after Seamus Friel received a second yellow, wouldn't stop a determined Fanad Gaels claiming their chance to get into the next round. 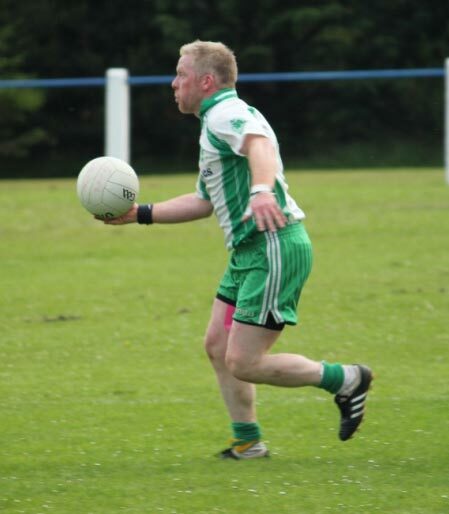 Mark McConigley; Tony McBride, Frank Sweeney, Paddy Shiels; Patrick McConigley, Jimmy Coyle (1-0), Kevin McElwaine; Michael Sweeney, Ephraim McFadden; Seamus Friel (0-1), M Friel (0-2), Aidan McAteer (0-3); Seamie Friel (1-4) , Ciaran McElwaine (0-1). 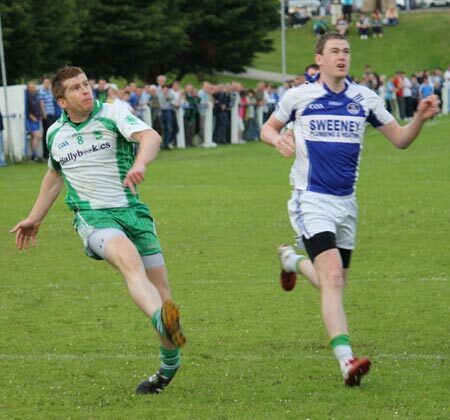 Substitutes used: Davitt Walsh (0-1) for C McElwaine. 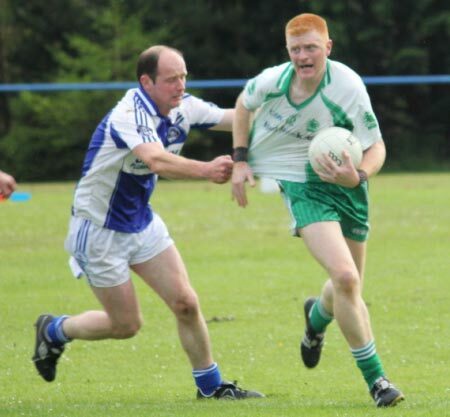 Peter Boyle; Michael Dolan, Ciron Whoriskey, Philip O'Reilly; Kieran Keown, Conor Patton, Conor Gurn; Michael Gurn; Darren Drummond, David Dolan (0-2); Brian Roper, Kerry Ryan (0-2, 1 45), Ronan McGurrin (1-0); Michael Ward (1-5), Anthony Boyle. 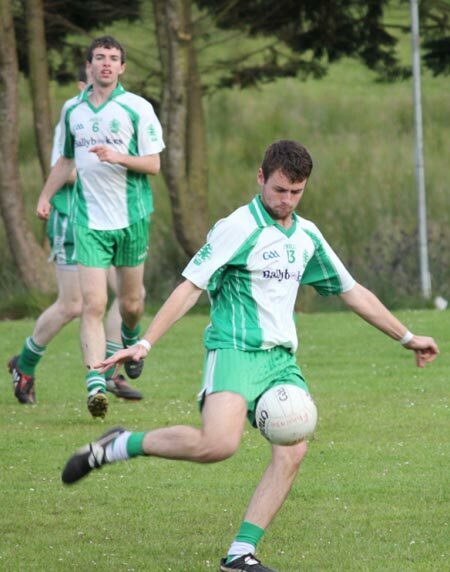 Substitutes used: James O'Donnell for Philip O'Reilly, PJ McGee for David Dolan.